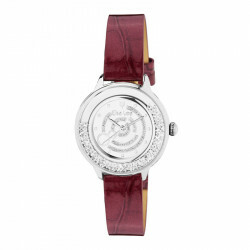 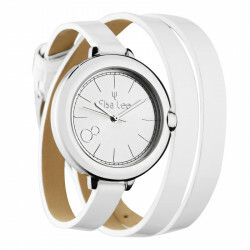 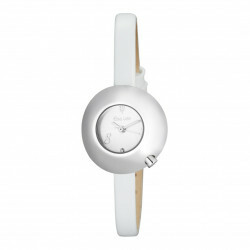 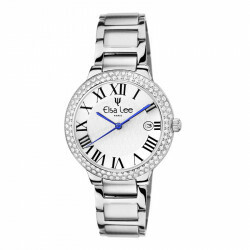 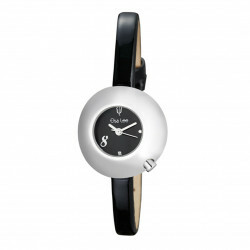 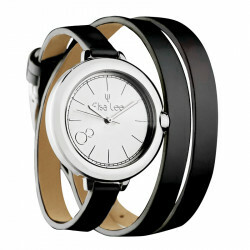 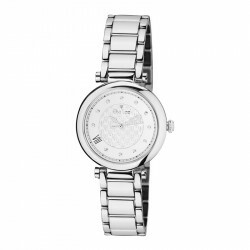 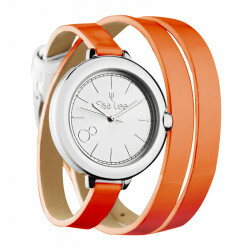 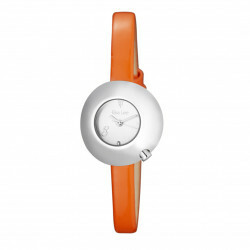 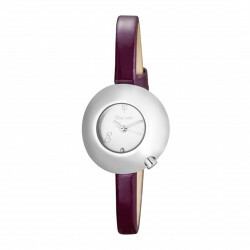 Discover the Elsa Lee Paris Outlet and all discounted watches! 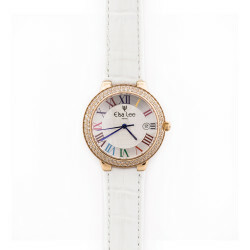 A large selection of more than 500 products is currently available on our e-shop, find our watches silver, pink gold or gold up to -50% that can be accompanied by a steel or leather strap. 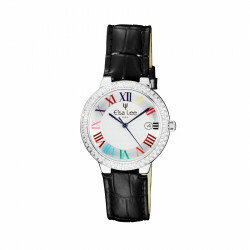 Find the watch you need, there's something for every taste and every style! 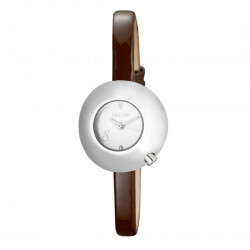 Dela steel watch for a casual look to a leather strap for the authentic side, you will find various colors whether they are varnished, iridescent or simply patinated. 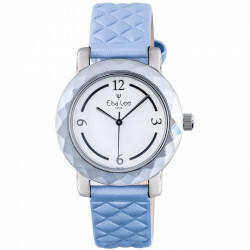 Enjoy free shipping from 75 euros of purchases!